E.On Russia, the Russian subsidiary of Germany's E.On power company, will transfer 100% of the net profit the energy company made in 2012, some $583 million into dividends, marking a record for the Russian domestic electricity market. The company has recommended a dividend of 0.29 roubles per share for 2012, worth 18.3 billion roubles ($583 million), General Director Maxim Shirokov said on Friday. E.On Russia also plans to pay its shareholders 40-60 percent of its earnings under IFRS international accounting standards over the medium-term. 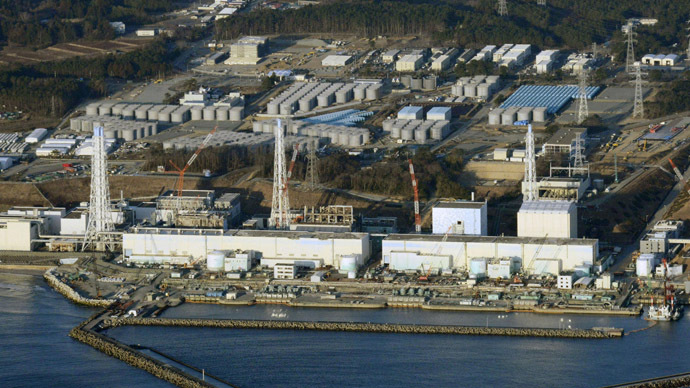 According to Kommersant daily, German E.On needs money to compensate for the losses the company suffered after the German authorities pledged to turn their back on nuclear energy in favor of green energy. 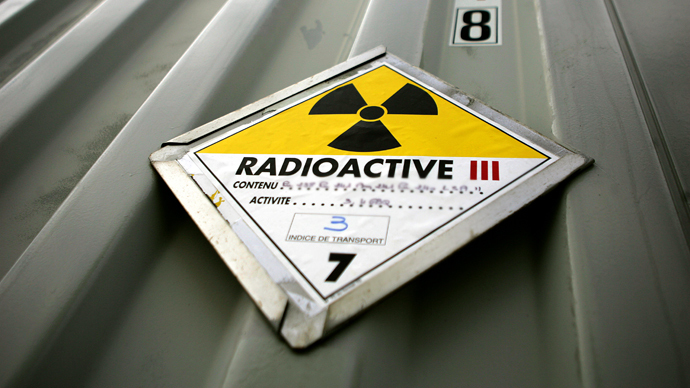 E.On is terminating the operation of the nuclear power plant it owns. The growing share of renewable energy sources and weak demand from industry have significantly reduced the profitability of the German company’s gas division. 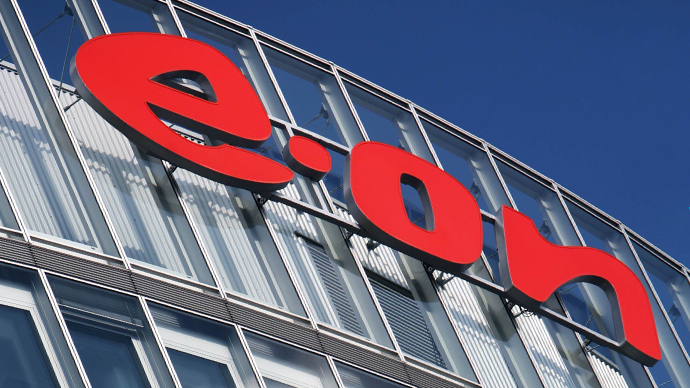 E.ON Russia’s payment of dividends will become the first time when foreign investors will get dividends from assets purchased during the split of RAO UES of Russia. Several Russian energy producers can boast dividends exceeding 1 billion roubles ($32 million). Others include RusHydro and Mosenergo. The Russian subsidiary of the German company has increased its energy production by 2.78 percent in 2012, according to the Finam business news agency. The increase is mainly due to the expansion of the Surgutskaya GRES-2 power plant - the largest power station in Russia. Two new 400MW units were commissioned to meet the energy requirements of the city of Surgut and Western Siberia, and have increased the existing capacity of the power station by 800MW, to 5,600MW. Investment in the expansion project is estimated at €2.8 billion. E.ON is the largest buyer of Russian gas and also the largest foreign investor in Russia. The expansion programme is part of the company's investment programme aimed at increasing the clean energy production to 2,400MW. Total power generating capacity of E.ON Russia exceeds one billion watts. The company includes five hydroelectric power plants (Surgutskaya GRES-2, Berezovskaya GRES, Shaturskaya GRES, Smolenskaya GRES and Yajvinskaya GRES) and «Heat networks of Berezovskaya GRES», delivering energy to consumers in the region surrounding the plant.